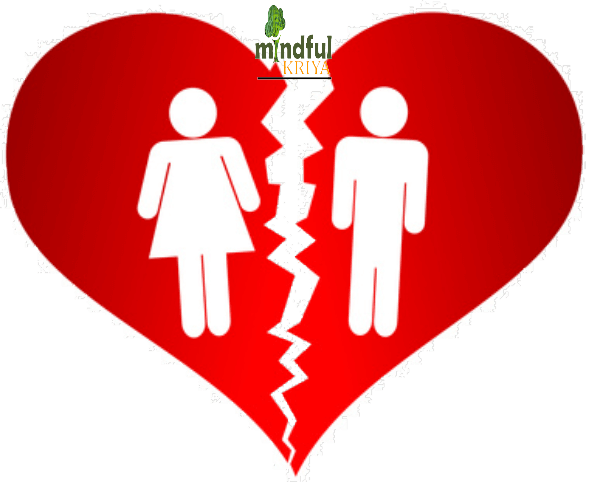 No matter what is the nature of your relationship marriage is, It’s hard to break up or separation or divorce. It feels like the entire world has ended there is nothing left in the world — all those dreams you had with your partner also come to an end along with whatever emotions you have invested already. The trauma of a breakup. Will work with you from this end to a new beginning. Divorce counseling is more about understanding the current situation & then what is best for you in the long run. Yes, it’s hard to see for now, but the Divorce counselor will help with coping with trauma through divorce counseling. Depending on what is your emotional situation right now Divorce counselor will advise you to go ahead with divorce yet or not. Maybe you want to Stop Your Divorce & looking for how to stop divorce after separation. The best way to prevent divorce after separation is to analyze how you felt while living alone or the partner had any realization during this separation to find out what was missing in the marriage. Are you both willing to amend the wrongdoings of self. Counseling for Divorce Breakups & Separation helps you work through the emotions and come to terms with your new and changed circumstances. Divorce Counselor can help you see your Decision to Divorce with practical & emotional circumstances. 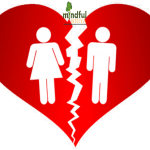 How much does a divorce will cost you emotionally financially this can be discussed with divorce counselor in Divorce counseling. Maybe you had already separated for months or years because of fights or argument when you were living together sometimes makes it difficult to communicate with the same person with whom you were not able to talk while living together. Divorce counseling helps both partners first to fix their communication barrier so you can express what are the expectations ahead are. A lot of times when you are communicating in counseling & are open to hearing the partner then couple does the reversal of divorce because they realize what if they can talk like this then we can live together also. Is counseling mandatory before the divorce? No one can tell you what’s right for you if you think you are doing what is best for you. Pre-Divorce Counselling is proper for you if you have children or you are financially dependent on the spouse, or you feel the need to give the marriage a second thought. Love & Marriage goes hand in hand if love is there but due to behavior adjustment or sacrifice nature a partner may feel they are giving in too much in marriage & separating is the only answer. You may be right, but as Divorce counselors, we have seen thousands of unions and outcomes of divorce which are harsh on self sometimes & regret later that the partner was right I should have given a shot. Maybe I should have waited. So perhaps, What if, etc. these thoughts won’t be there. Once you decided to take a divorce after counseling, you have also ensured what will be life after the divorce. Understanding of what is lacking as a couple in marriage. You both decide what’s right for you and kids. How & when the partner will be able to see the kids who will have custody of kids how the finances will be distributed who keeps the house or whatever financial arrangements can discuss calmly. Will be able to communicate better what you both want to express instead of blaming each other & hurting each other by finger pointing at each other faults or shortcomings. Get mentally prepared for divorce or whatever needs to be done. Looking ahead of the divorce as an empathetic person about yourself and your partner also because you both shared so many emotions during the relationship. Taking care of parenting jobs in orderly civilized manner. What when who will have children custody. What is good for the kids & how to involve both parents in the upbringing of the kids as a neutral parent for the child? You don’t have to struggle as a single parent unless you have decided that you will cut away the partner form the child. Divorce counseling is more about saving you from the pain post-divorce & easing the process for you to deal with this painful decision. The happiest time in any man’s life is just after the first divorce.